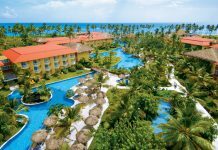 Grand Memories Punta Cana was formerly part of Grand Memories Splash, which separated into two resorts in fall 2018. 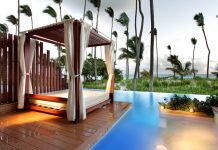 The newly renovated resort caters to both families and couples, with diverse dining options, modern amenities, and easy access to Bavaro Beach through a garden walkway. Guests of Grand Memories Punta Cana can access the neighboring Royalton Punta Cana, including the following bars and restaurants: Grazie Italian Trattoria, Score Sports Bar & Lounge, XS Disco Bar and Sands Beach Bar. 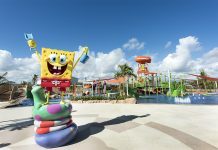 Also onsite is Grand Memories Splash, which is located closer to the water park and features family rooms with bunk beds. 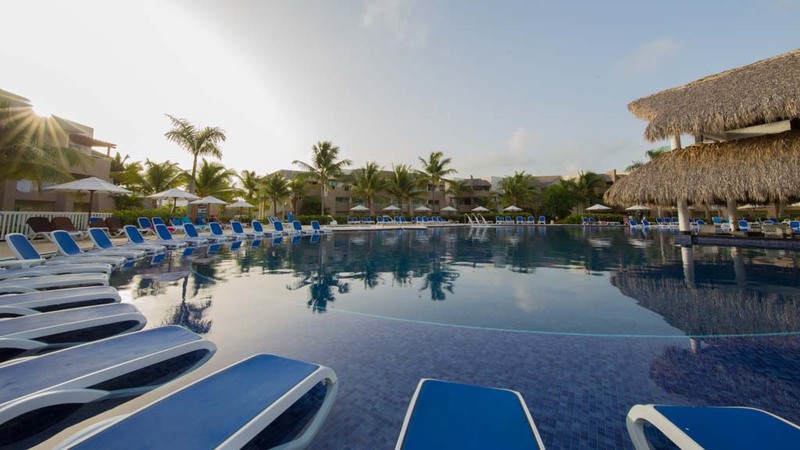 Visit Grand Memories Punta Cana for more information.